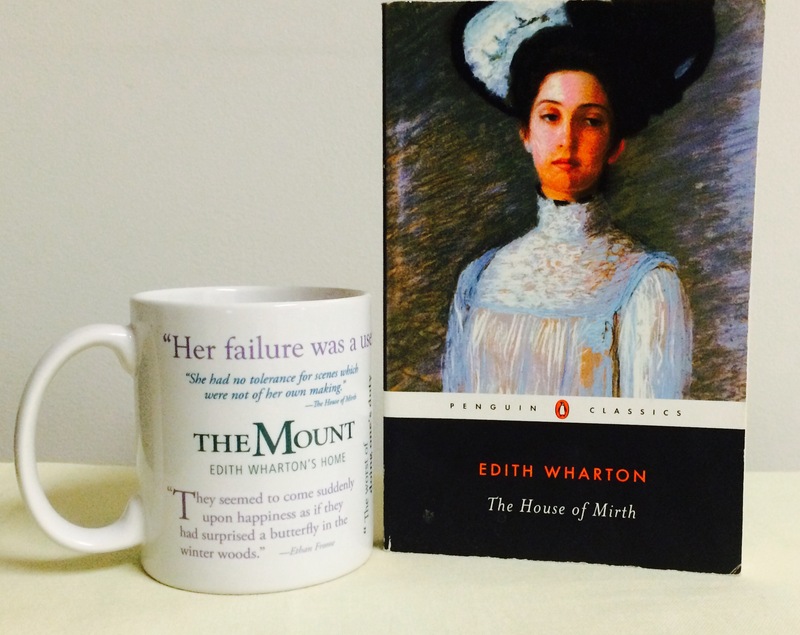 It’s no secret why so many of us have major literary girl crushes on Edith Wharton. 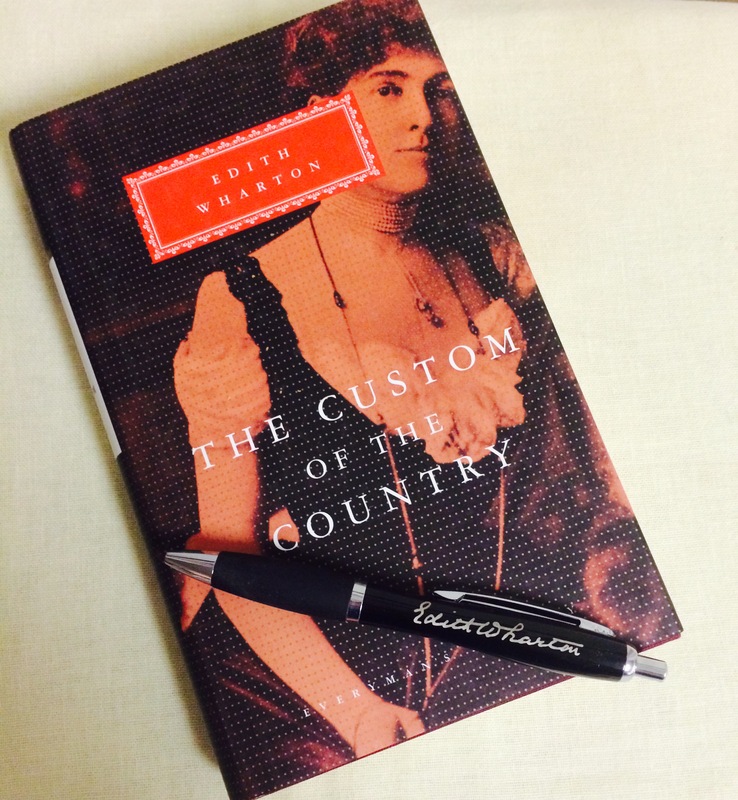 Whether she was writing about New York’s gilded age or life in sleepy, small town New England, Wharton was the queen of social commentary, and she did it with wit, charm, and impossible-to-forget characters. With over forty books to her name, her wide range of stories appeal to all types of readers—most of us suckers for a little bit of heartbreak. In honor of Ms. W.’s birthday, here’s a guide to some of her best-loved novels, based on whatever you happen to be in the market for. If you’re in the mood for…. Don’t let the title fool you—The House of Mirth is a tearjerker. As a woman born into the right circles with no money to show for it, Lily Bart is a heroine you will root and root for even while reminding yourself that this is an Edith Wharton novel and she probably won’t get her happily-ever-after in the end. It’s filled with unforgettable characters—especially that smoking hot Lawrence Selden—and reminds us all how lucky we are to live in a time and place where women don’t have to marry in order to survive. What’s better than a great Wharton heroine? A whole slew of them. If you’ve never missed an episode of Downton Abbey, the story of four new-money American girls who go to England in search of husbands will be right up your alley. 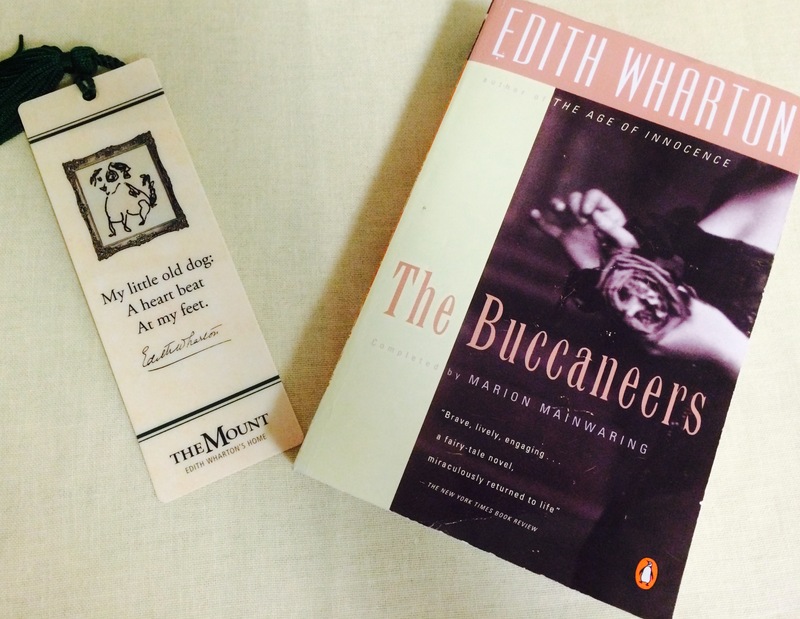 Unfinished before her death, The Buccaneers was completed by Wharton scholar Marion Mainwaring, which may explain its more uplifting, hopeful ending. 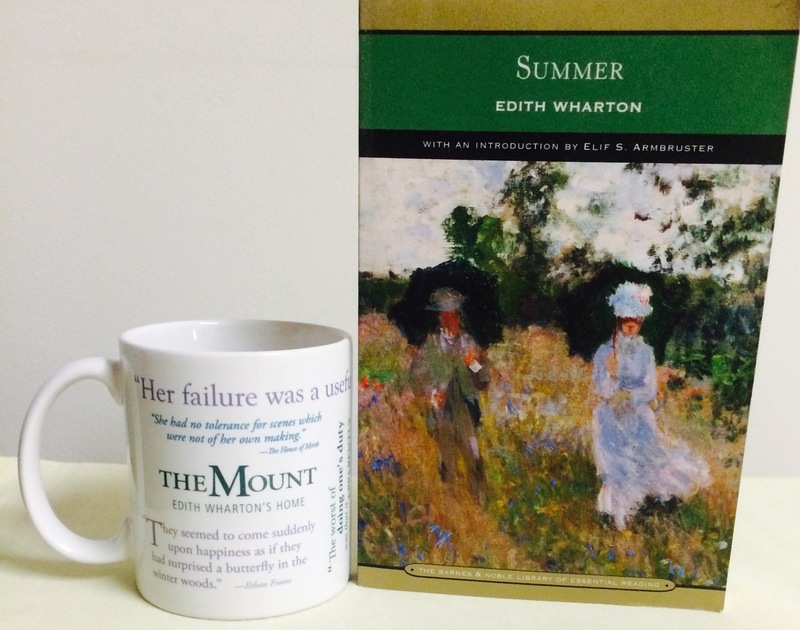 Published in 1917, Summer is a novel about a “young woman’s sexual awakening.” Say what now! This tale of Charity Royall, a small town New England girl who gets hot and heavy with a rakish architect, is racy, engrossing, and—you guessed it!—tragic. Warning: It will also make you really distrustful of men for a while, so just be prepared. Sometimes a girl’s gotta do what a girl’s gotta do. If you love the scheming, unconventional ways of Scarlett O’Hara, Undine Spragg is the gal for you. A Midwesterner who tackles New York society head-on in order to become filthy rich, Undine is at once selfish, ruthless, gold-digging, and a breath of fresh air in a time and place when customs and rules were all the rage. Also known as the book many of us read in high school and remember nothing about but how freezing cold the characters seemed to be all the time, this dark and tragic love story is actually an achingly beautiful read. The tale of the lonely New England farmer trapped in a marriage to a woman he doesn’t love may seem like a stark contrast to Wharton’s novels of New York’s gilded age, but the multi-layered characters and unlucky-in-love theme are classic Edith. 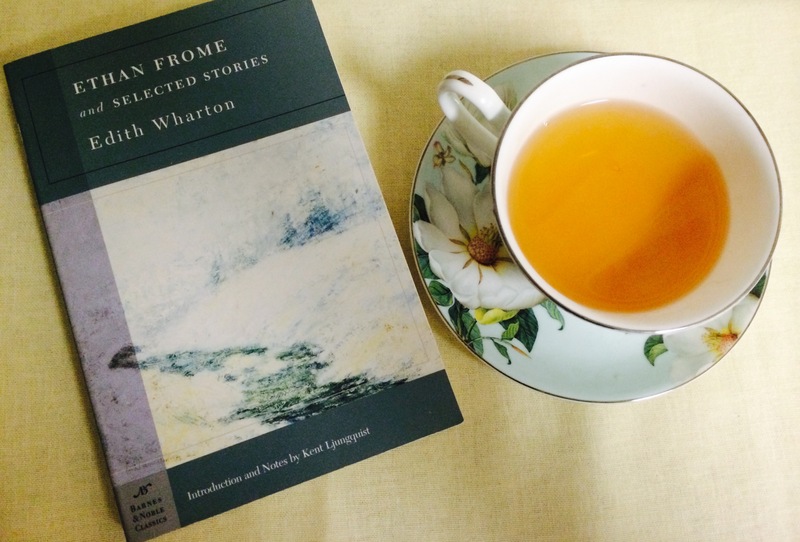 If you appreciate a little gloom in your reading palette, Ethan Frome is great. If you’re looking for a laugh and a happy ending, though, this is definitely not the book for you. 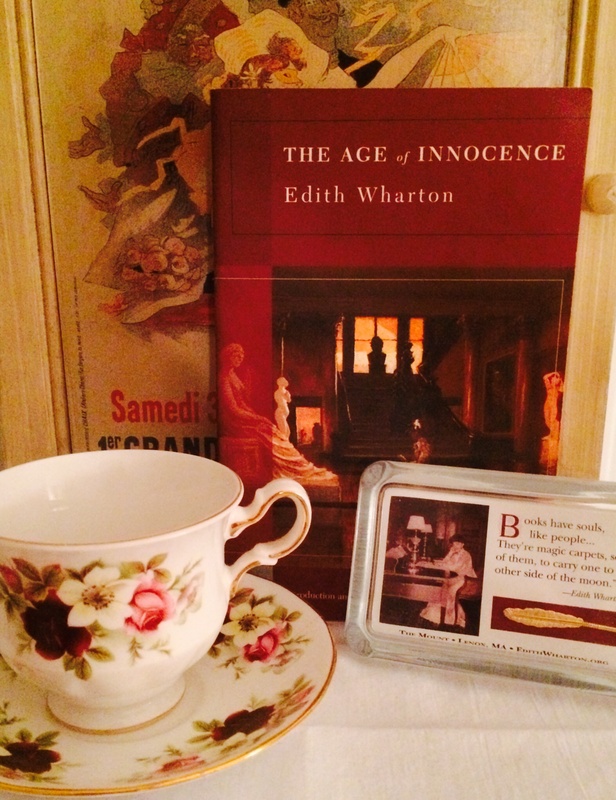 The Perfect Novel – Read The Age of Innocence Whatever you’re in the mood for, The Age of Innocence has it all. Romance. Social commentary. Glitzy Old New York. Yearning. Heartache. Everything. Newland Archer’s struggle between the norms he has been raised into and the passion he feels for divorcee Ellen Olenska makes for one of the best novels ever written. It’s no wonder it won the Pulitzer Prize. 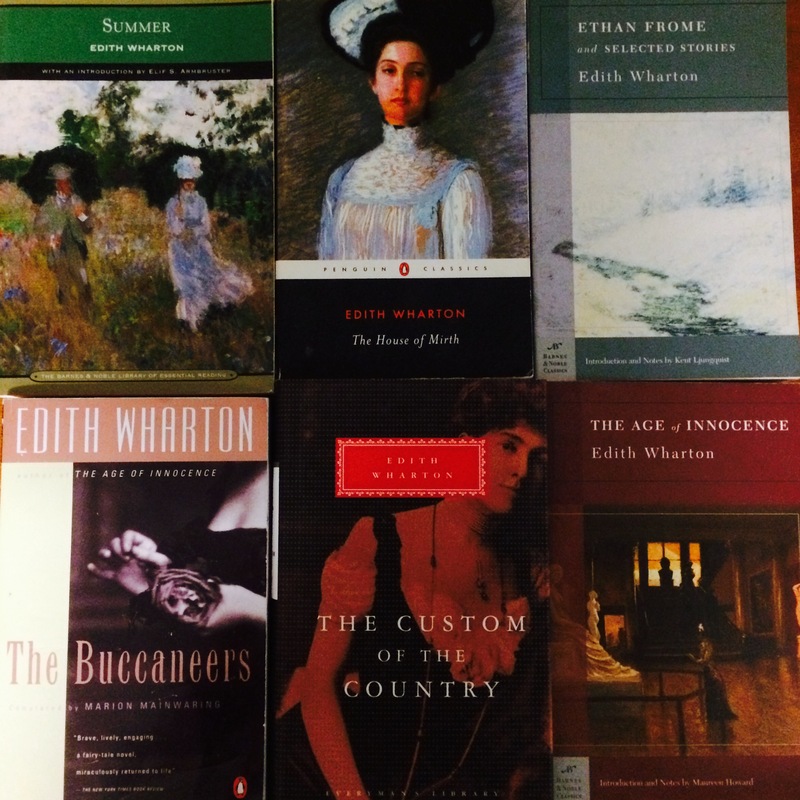 Do you have a favorite Edith Wharton novel? What do you love about it? And is it a one-hanky read or five? I’d love to hear your thoughts!